Communicating from, to and between different cultures to propose and facilitate localized strategy for luxury businesses and organisations. 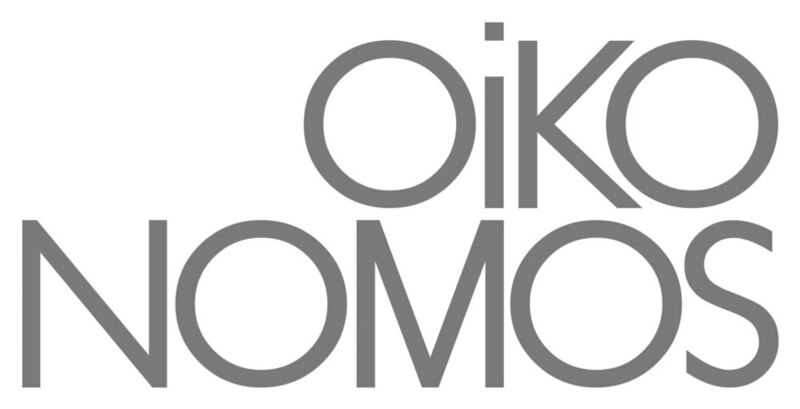 Oikonomos* is a global intercultural communications company based in London, UK. As the main part of our work, we act as a bridge to link Korea and Europe communicating from, to and between different cultures and propose and facilitate localized strategy for luxury businesses and organisations. The activities include media planning, digital exposure, localized events, build relationship with key influencers, and market consulting for both cultures. Exclusive features, reports, and research analysis from Europe and Korea are planned and executed as part of the communications strategy. We perform and deliver results across all luxury fields including fashion, beauty and life style. English and Korean are the two main languages of communications. *Oikonomos is a Greek word that refers to a manager having a duty and supervising the whole household given from the master and is the root to the word'economy'. — BUSINESS OF FASHION, Talking about the digital influence of G Dragon. Inhae Yeo, director at Oikonomos, opens this month’s main theme, ‘festival’ by exploring in depth the purpose and strategy behind global brands partnering with cultural festivals to celebrate their heritage. — AVENUE L, opening the issue with a column exploring luxury brands' communications strategies.